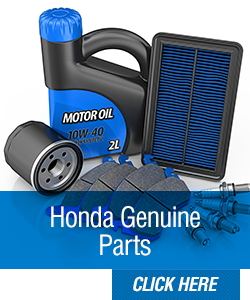 Honda Service, Auto Repairs, & Genuine Honda Parts in Estero, FL, Serving the Southwest Florida Region, Including Bonita Springs, Naples, Fort Myers & Cape Coral. 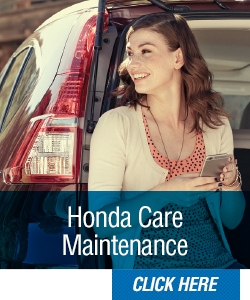 Get prepaid peace of mind with Honda Care Maintenance from Coconut Point Honda in Estero, FL, serving Cape Coral and Fort Myers, FL. 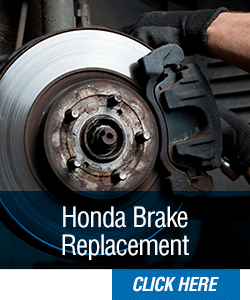 For outstanding Honda service and repairs in Estero, FL, serving Cape Coral and Fort Myers, FL, you can count on the brand-new, state-of-the-art Service Department at Coconut Point Honda. 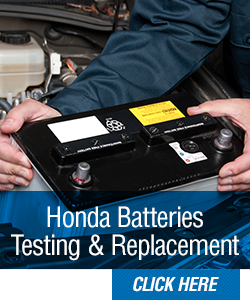 We have a team of Honda-certified technicians who know your Honda vehicle inside and out, but they also have the expertise and experience to work on vehicles of all makes and models ‐ even if you didn't buy your auto from us. 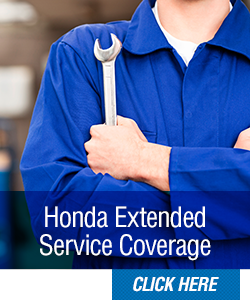 For owners who bought their new Honda from Coconut Point Honda, you're automatically included in the 2-year/24,000-mile complimentary maintenance plan, meaning your manufacturer recommended maintenance services will be covered at no extra cost for 2 years or 24,000 miles, whichever comes first, when those services are performed at Coconut Point Honda. 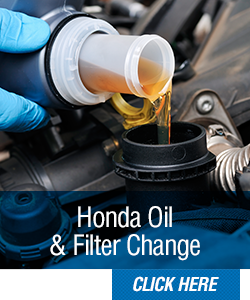 Imagine the convenience of oil changes, tire rotations and other tasks done for free! Our technicians also handle minor and major repairs, from belt replacements to engine overhauls, and our Service Department has 24 high-tech service bays to help make sure you're back on the road as soon as possible. 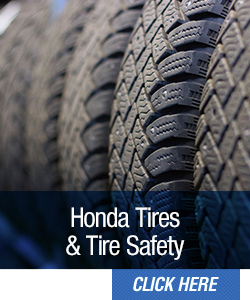 We make things even more convenient by allowing you to schedule your service appointment right from our website. We're open six days a week to serve you, and you can give us a call at 888-876-9310.